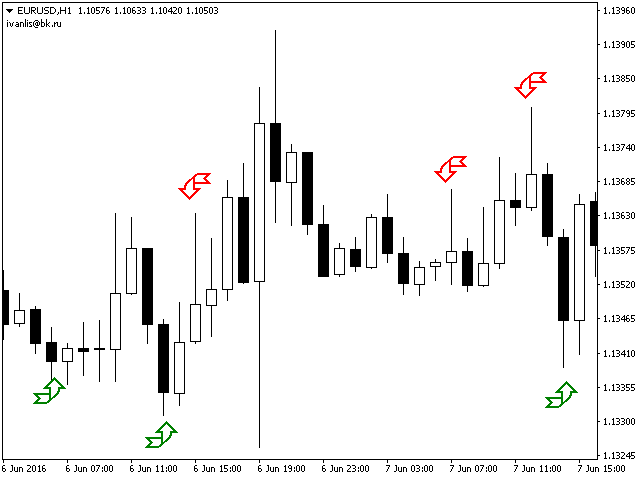 This arrow indicator shows the potential price changes, as well as trend reversals (changes). 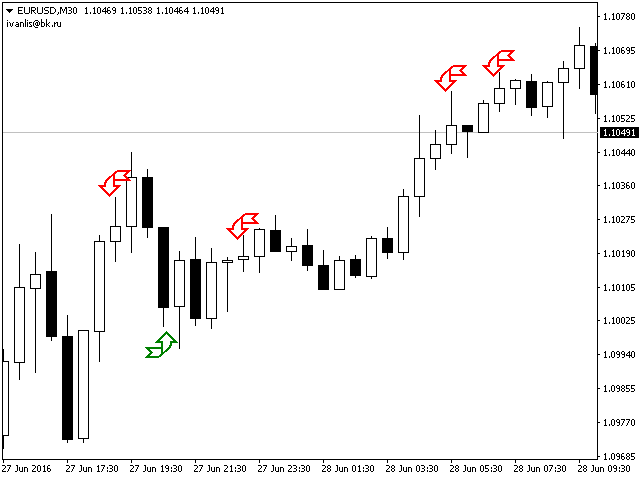 It uses standard MetaTrader 4 indicators, multiple filters and support/resistance levels to generate signals. 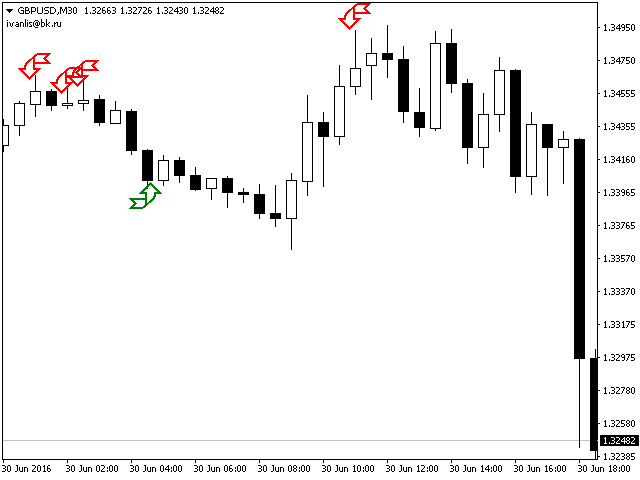 The Buy sell Reversal is suitable both for Forex and for binary options. 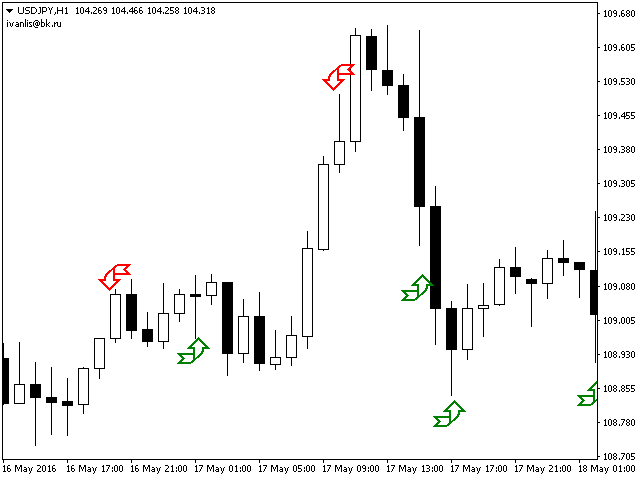 The indicator works on all currency pairs and does not redraw its signals. 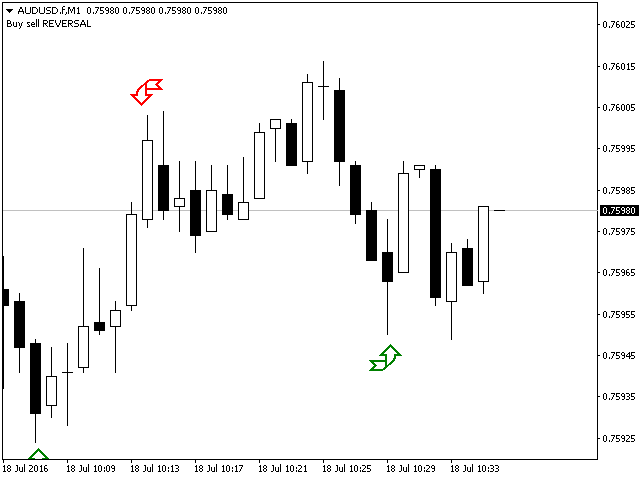 Please test the indicator before buying. 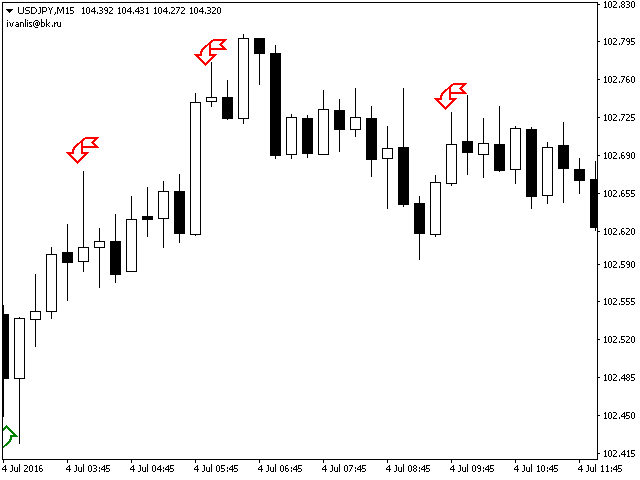 Signals strictly at the "Close of the bar". 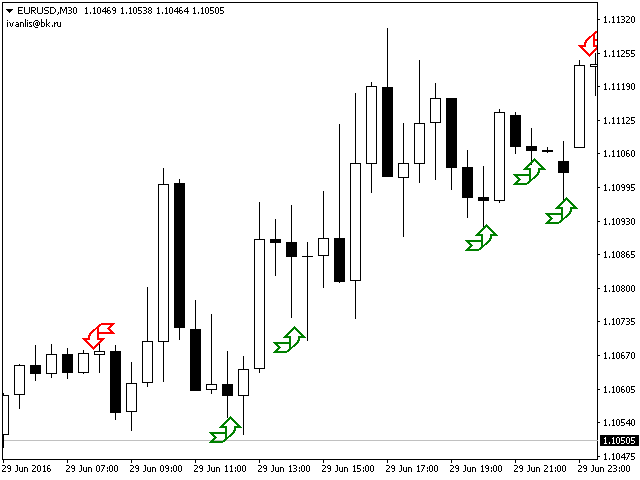 Works on any chart time-frame. 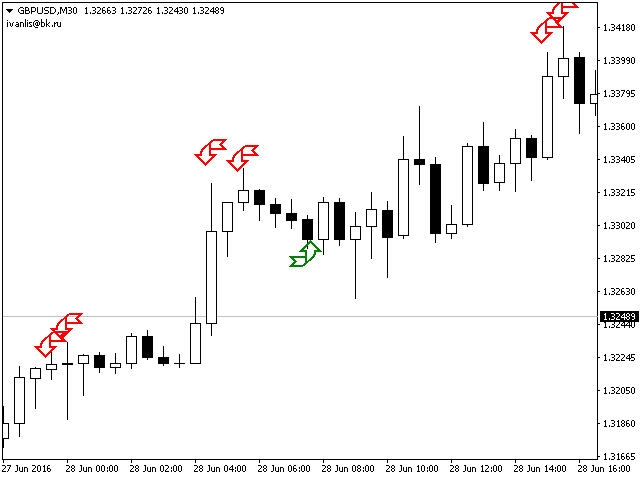 The arrows are not redrawn and do not flicker. AlertEmail - sending Email notifications.